All about the NATURE IN BARCELONA PHOTO TOUR. 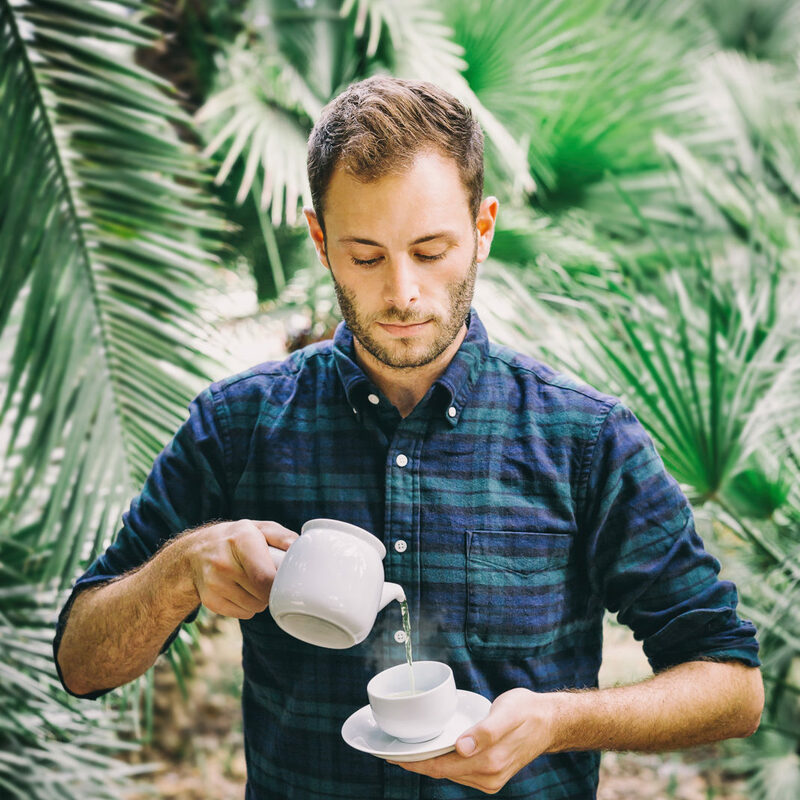 As every large city, Barcelona too, wants to offer to its inhabitants and tourists a way to move from the hustle and bustle of the city's life. 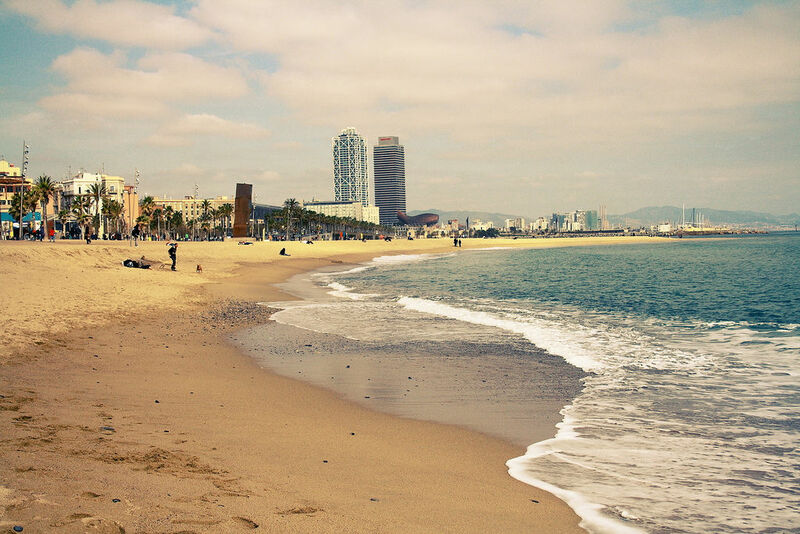 Thanks to its structure, Barcelona is able to offer a lot of possibilities to move away from the city's noise and contemplate the beauty and peace of the nature. Sea, mountain and city parks... being surrounded by various natural resources, everyone could be satisfied by the several proposal to get immerse in the natural world and with this photo tour you will discover nature in all its aspects. Indeed nature had great importance in the shaping of the city from the very beginning. 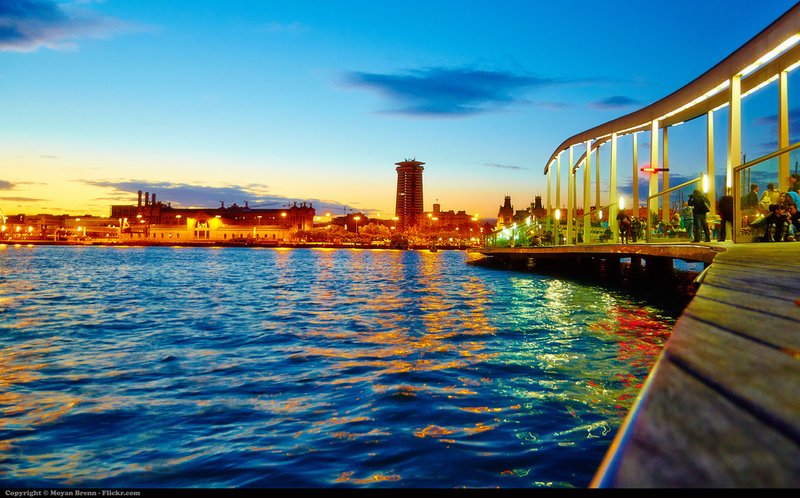 Always considered significant even for the early colony that flourished here and growth thanks to the fishery and agricultural activities, nature is something that definitely cannot passed unnoticed in Barcelona. Moreover, even some of the most renowned artists of the city took inspiration from it to create their masterpieces; among the many, Gaudí considered nature as a starting point to innovate in the architectonic field. That's why nature shaped the city even when it seems far from it, and its presence is observable even in the buildings or in some hidden corners. This wide assortment of environments and landscapes allows you to improve your photographic skills and abilities. 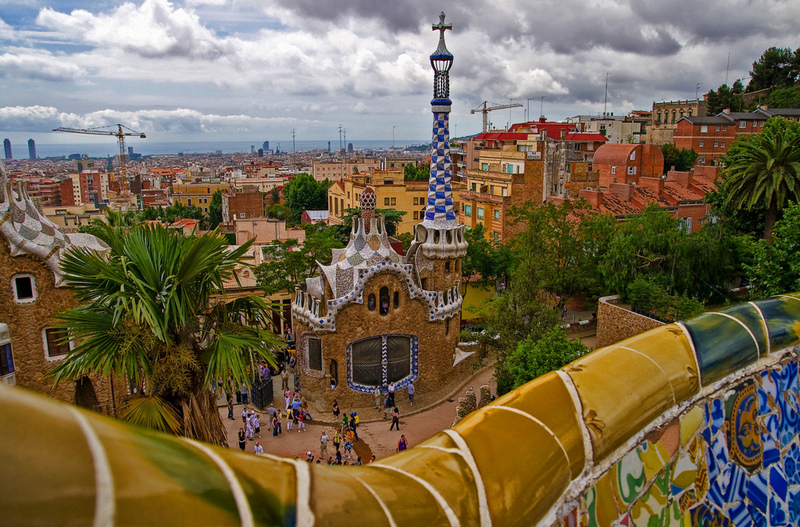 Barcelona enables you to explore with your camera and improve your abilities in landscape and natural photography. Follow this photo tour guided by our master photographer, experiencing some natural corners. Take your time, enjoy the views our insider photographer suggest you and reflect on composition, lights and frame. Think freely and try to capture the many sensations you feel, obtaining the best from your pictures and the most interesting perspective responding to your perception. Our professional photographer will be happy to share advices, tips, tricks or simply opinions on your photography, helping you to improve and personalize your technique. Put nature in the frame and portray the beauty, colors, lights and movements of the natural world. The workshop is tailored to suit your camera skills and to teach you all the essentials and advanced settings useful to capture wildlife, nature, fast actions or macro photography. Established in 1987 to preserve the biodiversity of the area, the park is the largest urban park in the world hosting an amazing number of plants and animals species. This abundance offers you the possibility to improve your natural photography techniques. Originally thought as a residential complex, it is now one of the favorite destinations and most admired parks in Europe thanks to the colors and elements typical of the artistic conception of Gaudí. Among the many paths existing, the square with a long, colorful, sine wave bench is particularly appreciated. This park is the perfect place to escape from the din of the metropolitan life. 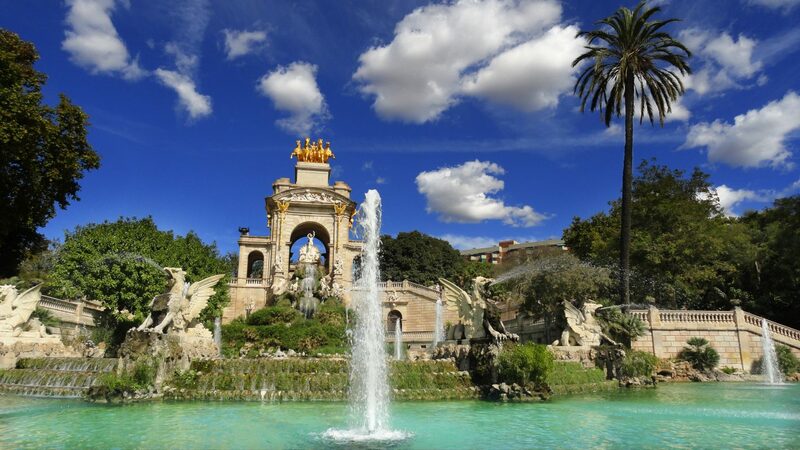 Created in the mid XIX century, it now includes a zoo, a fountain, a museum of natural science, a small lake and the Parliament of Catalonia. Once not highly enhanced, the beach we enjoy today is the result of urban redevelopment as part of the 1992 Olympic Games, and it is now highly appreciated for its beauty and peacefulness.